Belgian Malinois dogs that recently graduated from the Mechem Training Center in Tshwane, South Africa, are now on active duty in Pilanesberg National Reserve and the Kruger National Park in South Africa,to help catch rhino poachers in the areas. 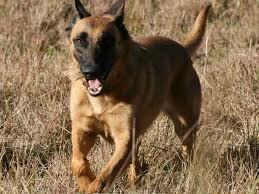 Russell and Toby, the two Malinois dogs will be handled by field rangers in the parks. 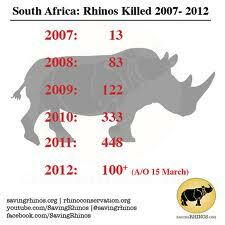 This dog project works in conjunction with the Stop Rhino Poaching Project. How long does it take to train an anti-poaching bush dog?